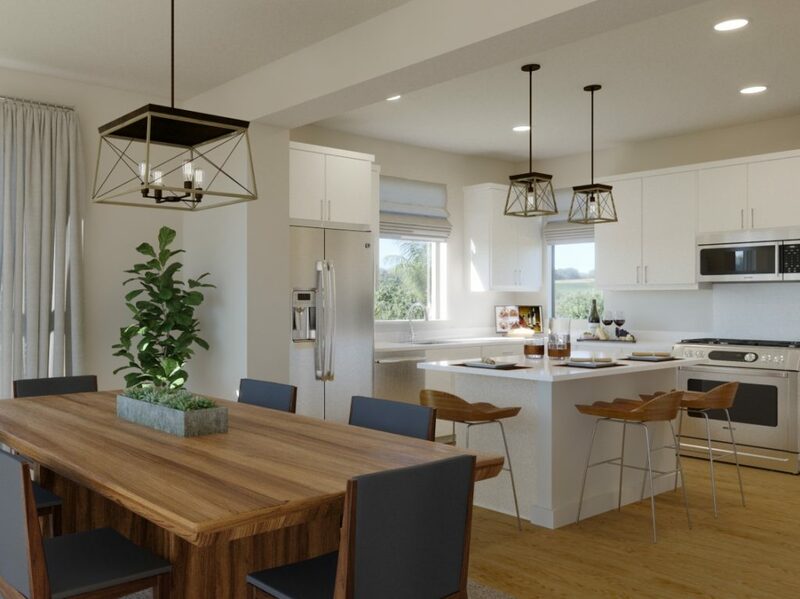 The BridgeCreek Townhomes development is a wonderful new community coming to one of Denver’s best located residential sites, on the northwest corner of Yosemite Street and Hampden Avenue. 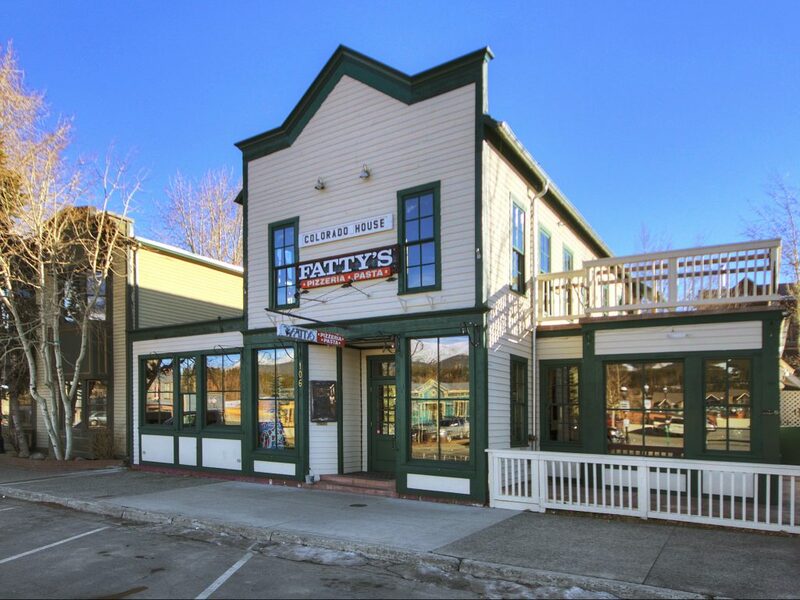 Located in the Hampden neighborhood, there is ideal access to nearby parks, major Light Rail stations, the Denver Tech Center, grocery stores like Whole Foods, shopping, and restaurants. The available townhomes offer a convenient lifestyle, listed by Molly Weiss and Jan Nelsen, LIV Sotheby’s International Realty brokers. Witkin Properties are the developers of this project, with a long-standing history in development and building since 1956. Over the years, Howard Witkin, managing partner, has been instrumental in a number of communities in the Denver area including Lone Tree, Castle Pines, Allendale Heights, Lake Arbor, Cherry Creek, The Pinery, and Buell Mansion – just to name a few. Tennant ArKitecture brings 30+ years of experience to BridgeCreek Townhomes, with a detail-oriented and construction-savvy approach. “Having worked with Witkin Properties before, we are confident that the finished product will be outstanding. 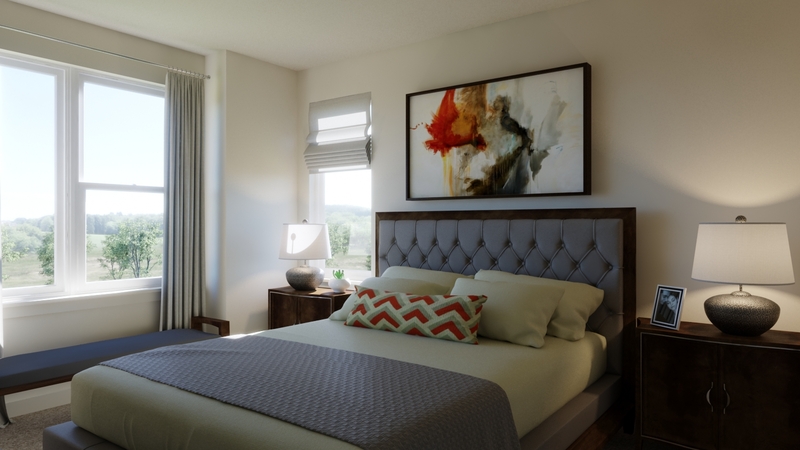 Everyone on the team has worked hard to make sure that prices are attainable, floor plans are thoughtfully designed, and finishes are on trend. Our urban cottage B units are now selling for $330,000 and going quickly,” said Weiss. There will be a total of 50 townhomes built, with an expected completion of early spring of 2020. 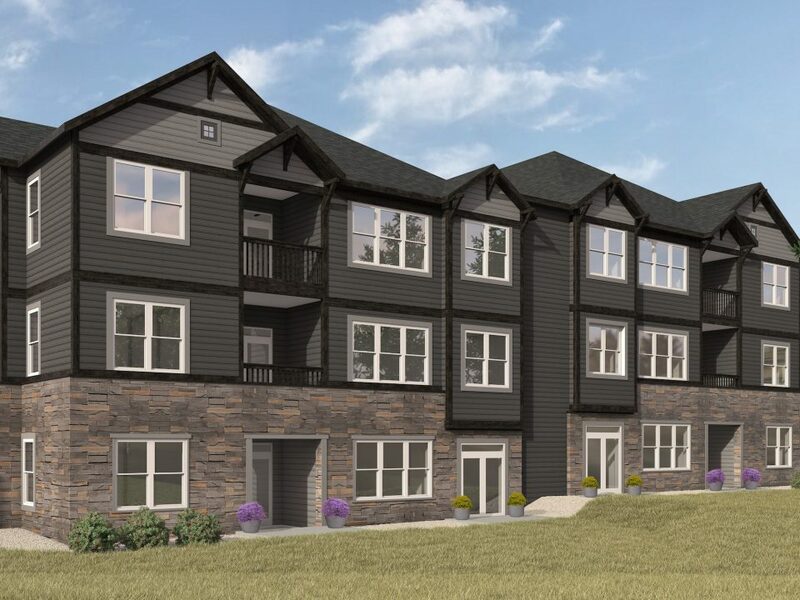 These gorgeous townhomes are very affordable, starting in the $300’s for a single family, attached townhome with two bedrooms, two-and-a-half bathrooms, and a two-car attached garage. Without sacrificing space, the two-bedroom, two-and-a-half-bathroom townhome will start at 1,247 square feet. 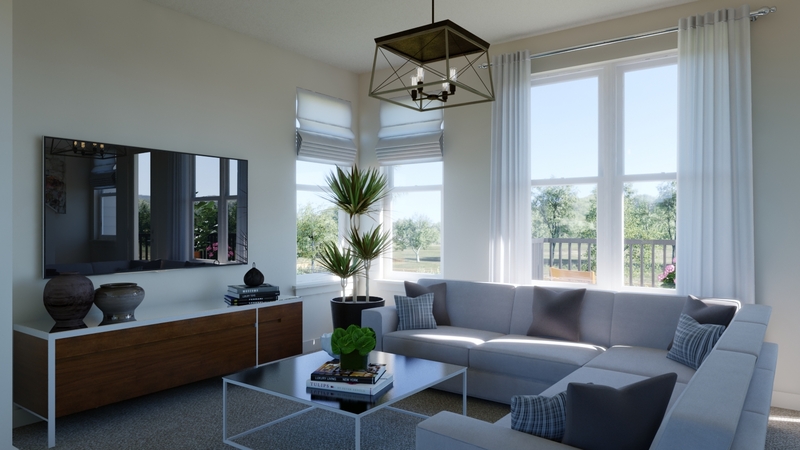 Finding new construction under $500,000 anywhere in the Denver area is almost impossible, which is why the BridgeCreek Townhomes will sell fast! 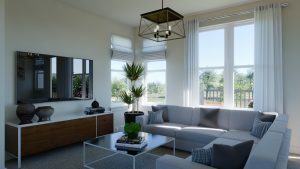 Offering choices for buyers, another floor plan at BridgeCreek starts at $425,000 and includes 1,853 square feet, three bedrooms, three-and-a-half bathrooms, a two-car attached garage, and a rooftop deck complete with views. ​“Our ‘A’ unit, at 1,853 square feet, has the best floorplan in town and such a great value with prices ranging from $425,000 to $475,000 – which is unheard of in Metro Denver! Our location in Southeast Denver is just over a half mile from Whole Foods, minutes to the Highline Canal and a six-minute drive to the DTC. This project has a lot going for it,” added Nelsen. Walking your dog or enjoying the wonderful Colorado weather will be an enjoyable adventure amongst the grounds that will be beautifully landscaped. At this location, you will also be minutes from the Kennedy Golf Course for an afternoon round. Plus, there are excellent bike paths giving residents access to the renowned Cherry Creek Bike path. Visit www.BridgeCreekHomes.com to learn more. To discuss options further, contact Jan Nelsen at 303.667.4182 or Molly Weiss at 303.229.0652. 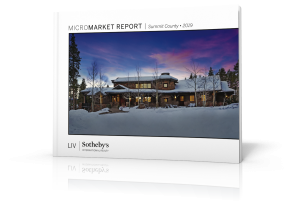 To list your home for sale with LIV Sotheby’s International Realty, visit www.LIVSothebysRealty.com or call 303.893.3200.